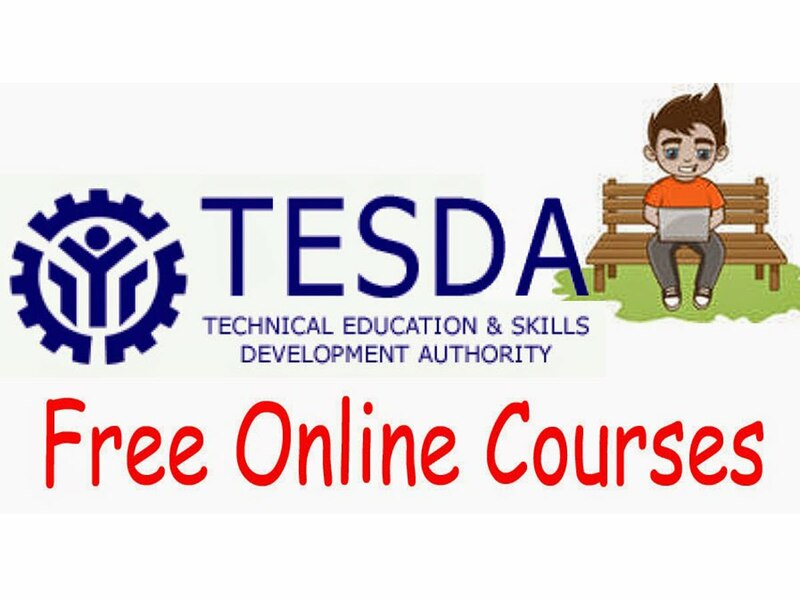 Online Tesda courses for free? Study at your own pace, in your own time. Level up your skills. For detailed steps on how to register and enroll in a course, please refer to the “How To” section of the website. 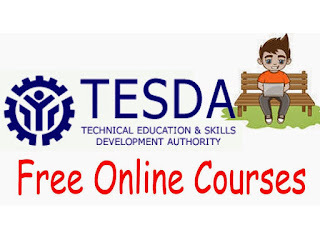 TESDA has developed the online courses for access by as many Filipinos as possible. TESDA is not yet giving any training certificate. However, once you finish the course and if you think you are ready, then you may take the face-to-face assessment for National Certification at any TESDA accredited assessment center or venue. TAIPEI (Taiwan News) – The 16th tropical storm of the season, Mawar (?? ), will result in a rainy weekend for the east coast and the southern part of Taiwan, according to forecasters. By Tuesday noon, the storm was still a tropical depression east of the Philippines. 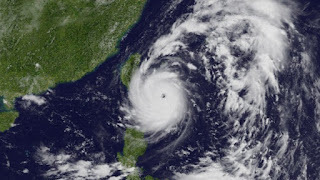 However, it was expected to follow the route set by Hato and Pakhar, two storms which stayed away from Taiwan but brought destruction and loss of life to the Guangdong region of China, including Hong Kong and Macau. Mawar would cross the Philippines on Thursday or Friday and gather enough strength afterward to be upgraded to a tropical storm, weather experts said. While it was unlikely to head in Taiwan’s direction, it would still cause rain on the island, in particular in the south and in the east coast counties of Taitung and Hualien, according to forecasters. The area east of Taiwan was particularly prone to the formation of tropical depressions, such as Tropical Storm Sanvu (?? ), which originated on Monday and was likely to gain typhoon status as it approached Japan, though it would not influence the weather in Taiwan itself. Mawar is the Malay word for rose. Weather experts predict that up to two typhoons were still likely to hit Taiwan this fall. Excited for the upcoming Ariana Grande Concert? Patrons should queue up at the queue area according to the sequence number on the ticket. Pregnant women and children under 7 and 110cm cannot enter the standing area. How to open COL Financial account abroad? In this page, I’m sharing how I opened my COL Financial account online without going to COL’s head office in Philippine Stock Exchange Center in Ortigas. those who are from the provinces and those OFWs who reside abroad. Why I choose COL Financial? COL Financial (former Citiseconline) is one of the best online stock brokers in the Philippines. There are other big online trading brokers out there like BPI Trade, Philstocks.ph, First Metro Sec, etc. but I’ve decided to choose COL Financial because I was impressed with their stock market lectures and all that. Their company is also listed in the PSE. Besides, I love their EIP program and the availability of Mutual Funds. I recommend you prepare your email address and I suggest you use Gmail simply because it is less spammy. I also suggest you have an active Anti-virus software in your computer because let’s face it, you will going to trade and this is like banking. You need to have secured internet transactions at all times. You don’t want to be risking your login username and password. I recommend Norton 360 because you will have a complete computer + complete internet protection. COL website uses https and it’s already secure but I still recommend using Norton for total online protection for everything that you’re doing online. Prepare for your TIN (Tax Identification Number). Decide what type of COL account you need to open. Personally, I selected the COL Plus because it has EIP and streamlined features. As an investor, you know you don’t only need to grow your funds but your investing skills as well. You can’t be on EIP forever, honey. Download Application Forms (CAIF, OSTA, and Specimen Signature Cards) and print them out. You will need to fill out the forms and sign them properly. Write in Block letters, meaning all capital letters. Make sure the email address you provide is really yours and you are the only one who uses it because this is where COL will contact you regarding your application. All transaction notifications and confirmations regarding your COL account will also be sent to your email address. Have your documents delivered to COL Financial’s address. I used LBC delivery service. COL received my package the next day and they emailed me with the message, “Welcome to COL Financial….” That’s the start of it ?? Next step is to fund your account. I had to make an initial deposit of P25,000 to fund my COL Plus account. I used BDO online banking for this. Funds were immediately transferred to my COL account. Finally, COL sent me my log in password and my account was active. I can then trade real time. I logged in my COL account and changed my password. It’s always safe when you’re the only one who knows it. 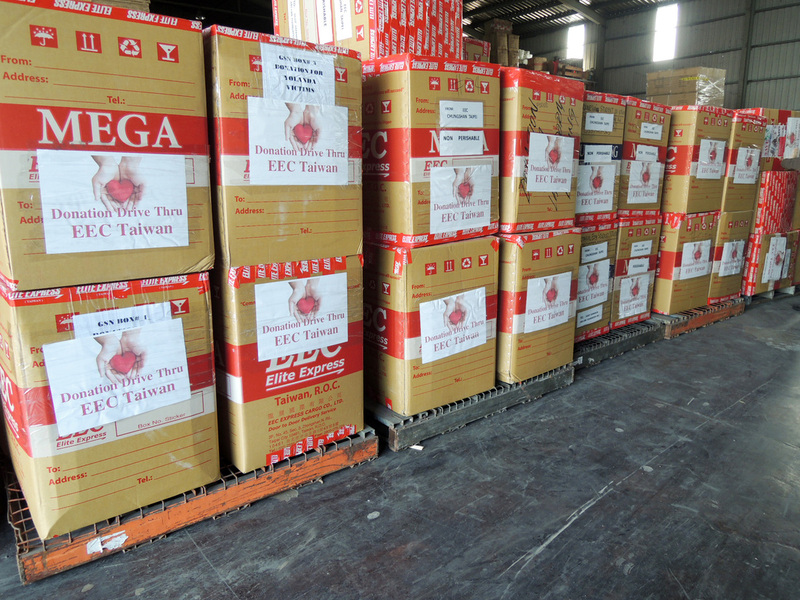 What are the new regulations on sending BALIKBAYAN BOXES? Must know..
Bureau of Customs just started the new regulations regarding balikbayan boxes. which seeks transparency to lessen and avoid smuggling on imported items. inside the balikbayan box. Everything including clothes, shoes, apparels up to just a tiny piece of paper. It is required to list down together with their prices (receipt included). 1. Senders of balikbayan boxes don’t need to fill out an information sheet declaring all the contents in the box or produce a receipt if they are willing to pay duties and taxes on the goods being shipped. 2. Contents in balikbayan boxes are exempt from taxes provided they don’t exceed more than P150,000 in total value. 3. Declaration of goods is important because it is for the “protection” of the sender, to ensure that the parcel gets delivered. 4. Receipts are not required for used items, groceries, “gifts” and other goods worth less than P10,000. 5. When filling out the declaration form or “information sheet,” there’s no need to be very precise with the costs. Estimates are fine. For example, if the t-shirt included in the box was originally purchased for P500 and has already been used, the sender can declare the price as P100. 6. Receipts are required for items that are brand new and worth more than P10,000 each.